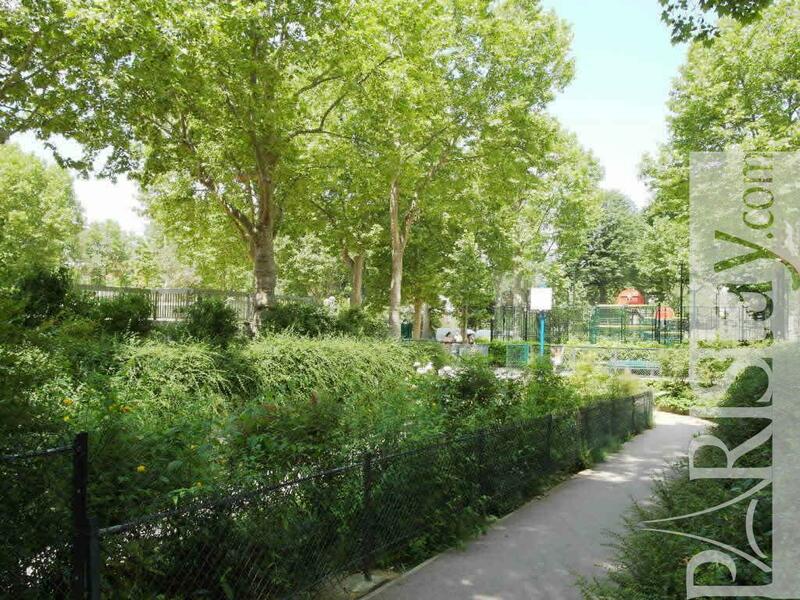 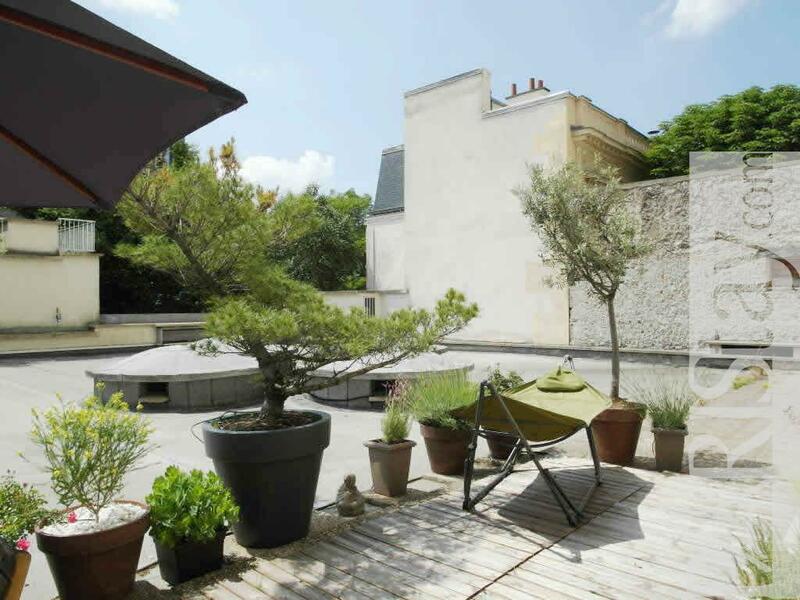 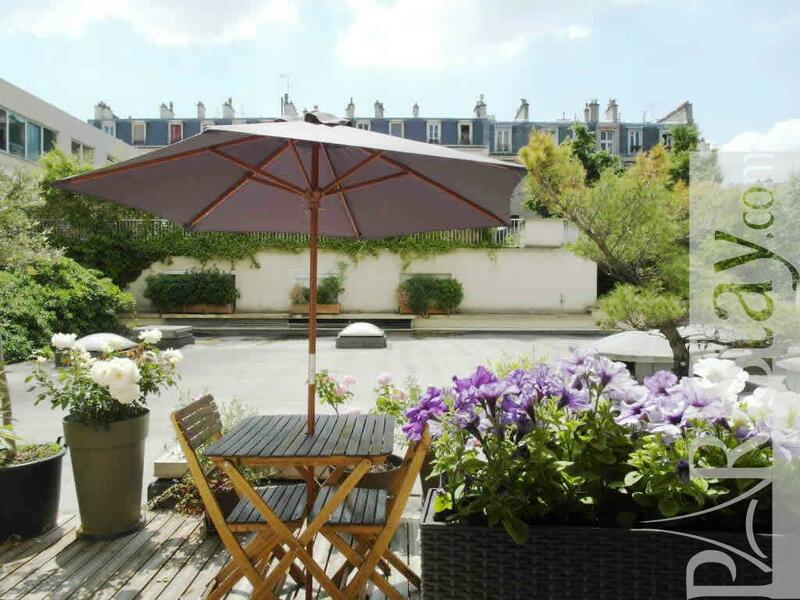 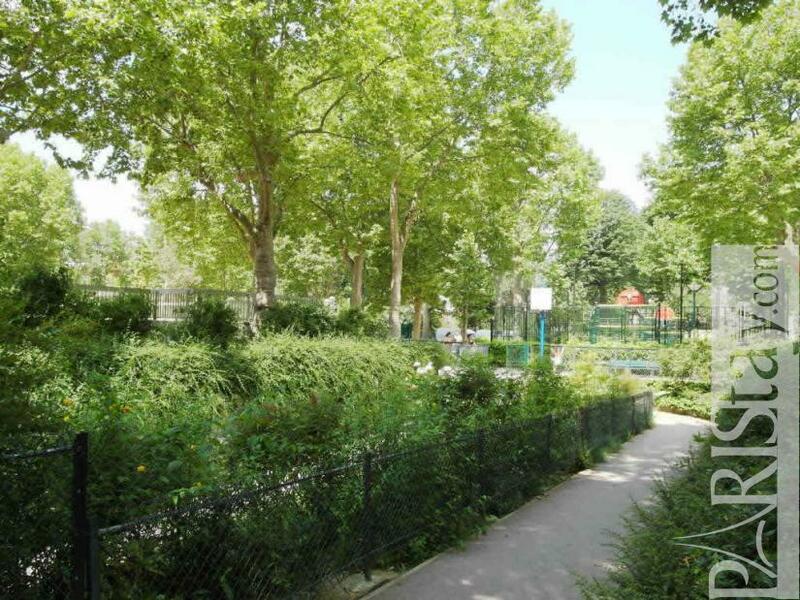 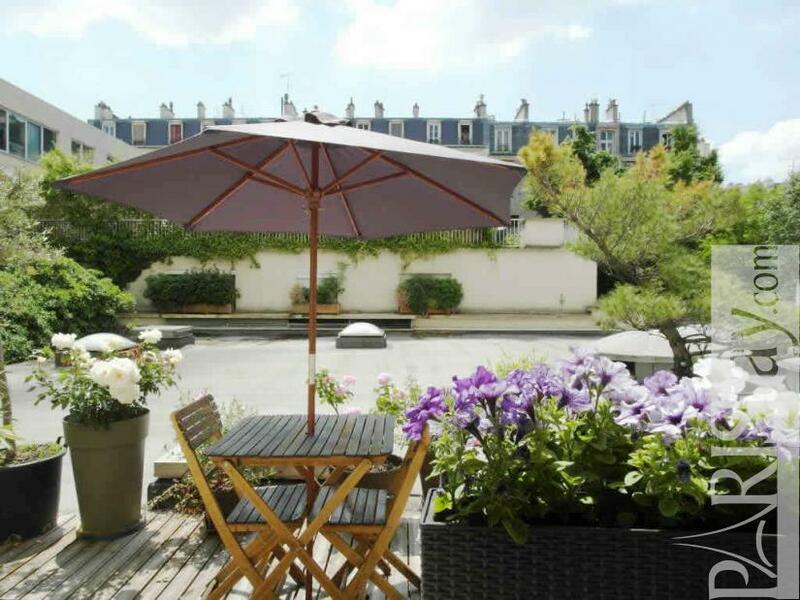 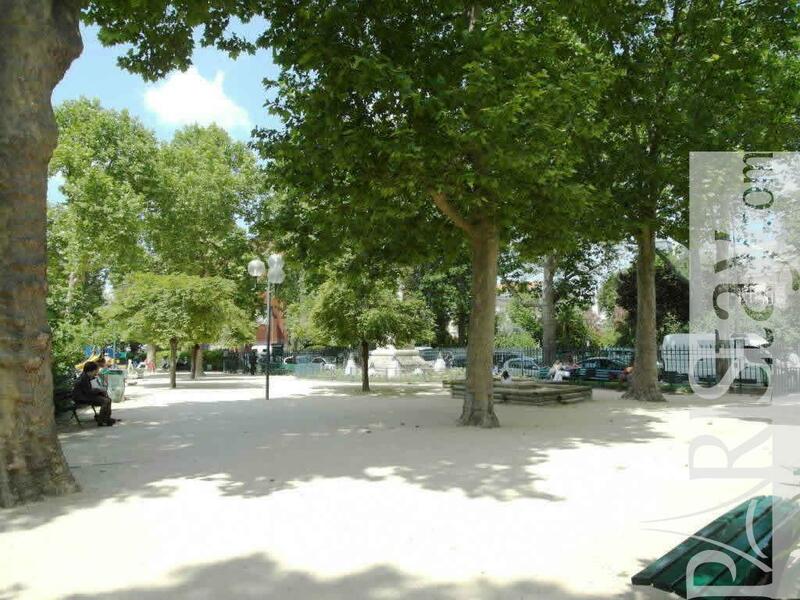 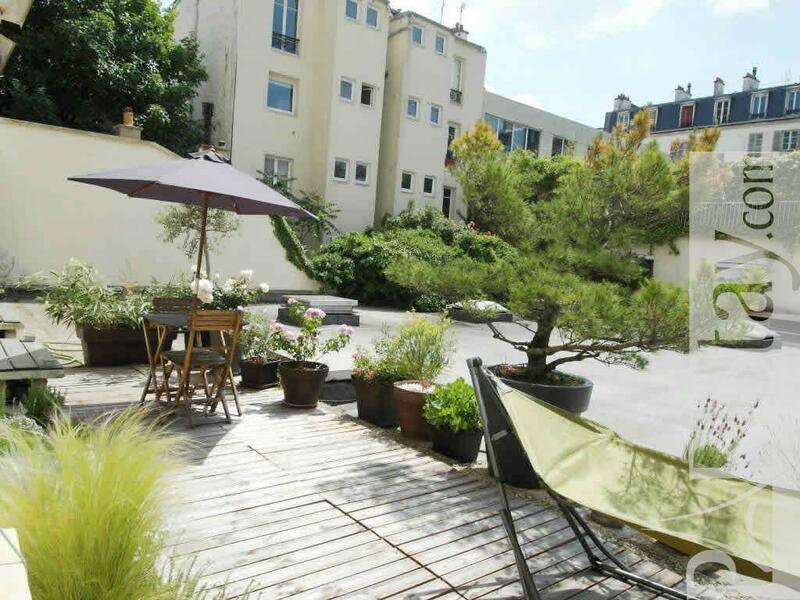 Lovely apartment situated in a quiet but very alive residential area, close to the “rue Daguerre”, the famous " village" of the 14th arrondissement of Paris. 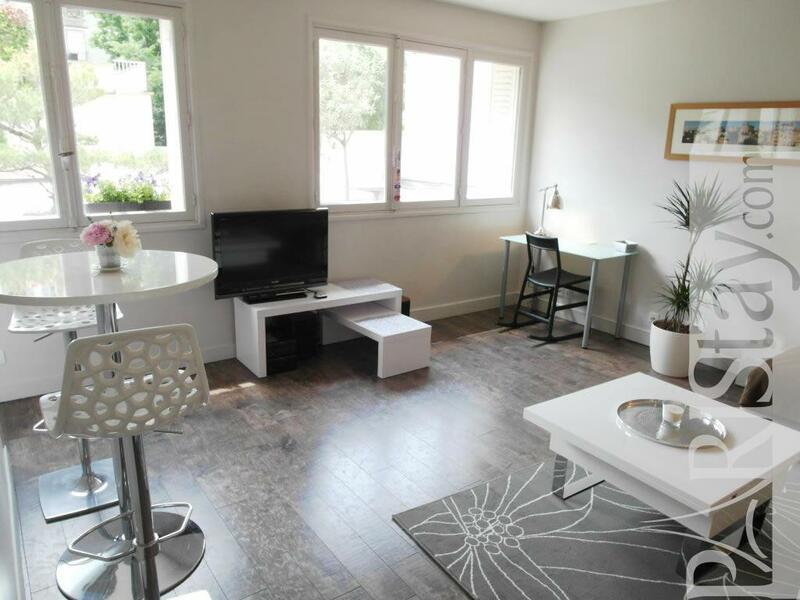 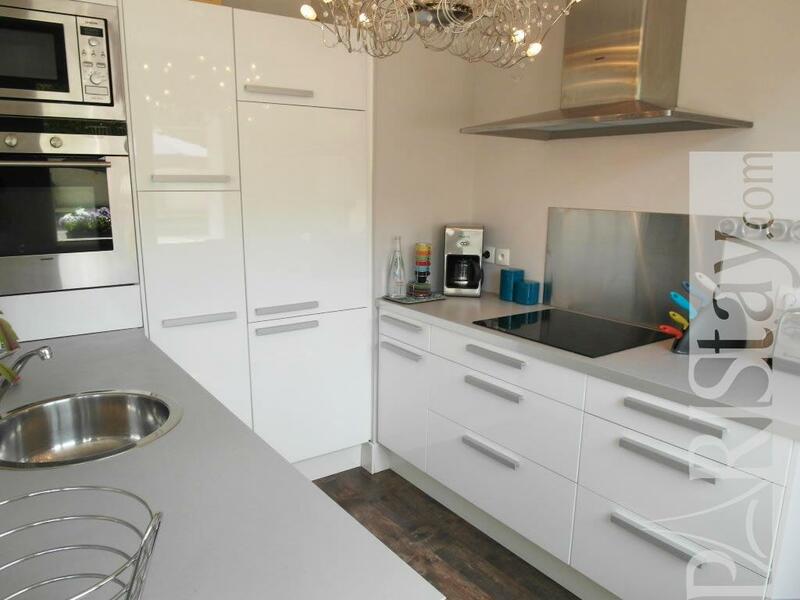 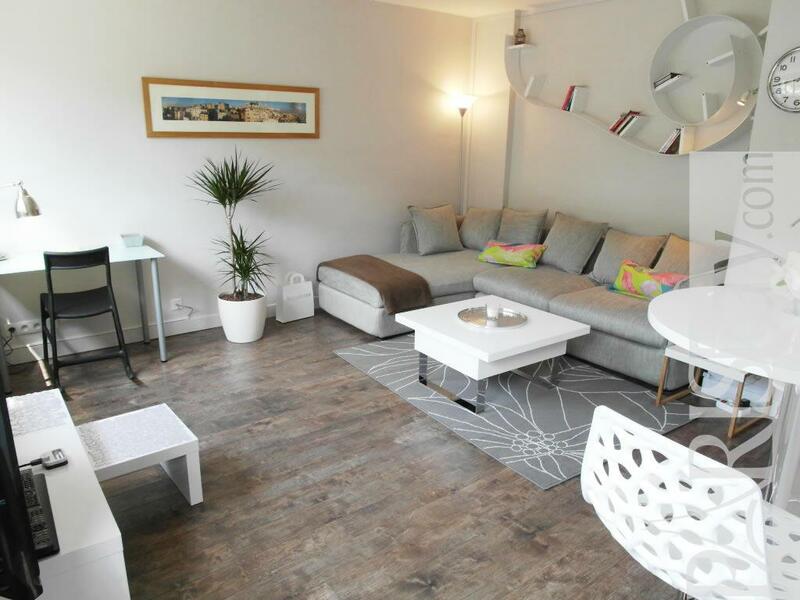 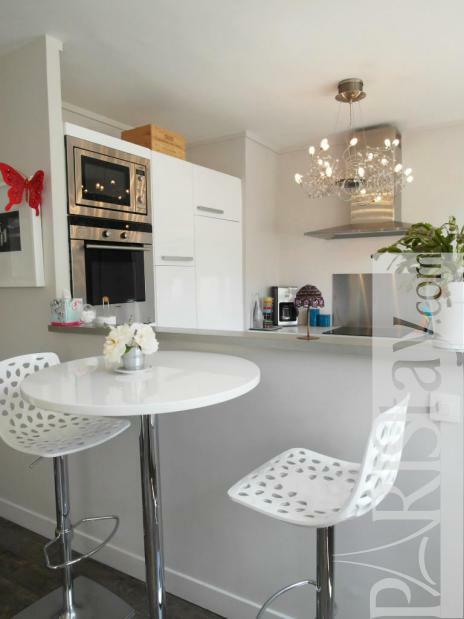 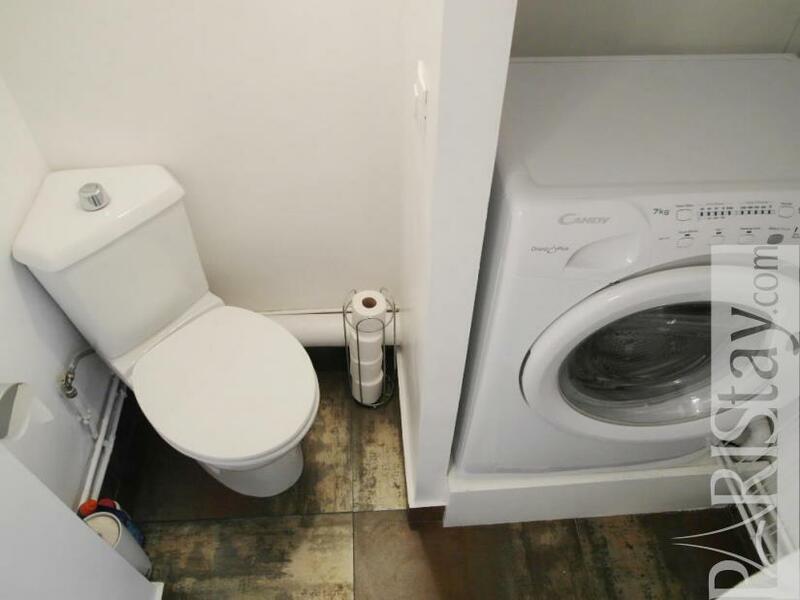 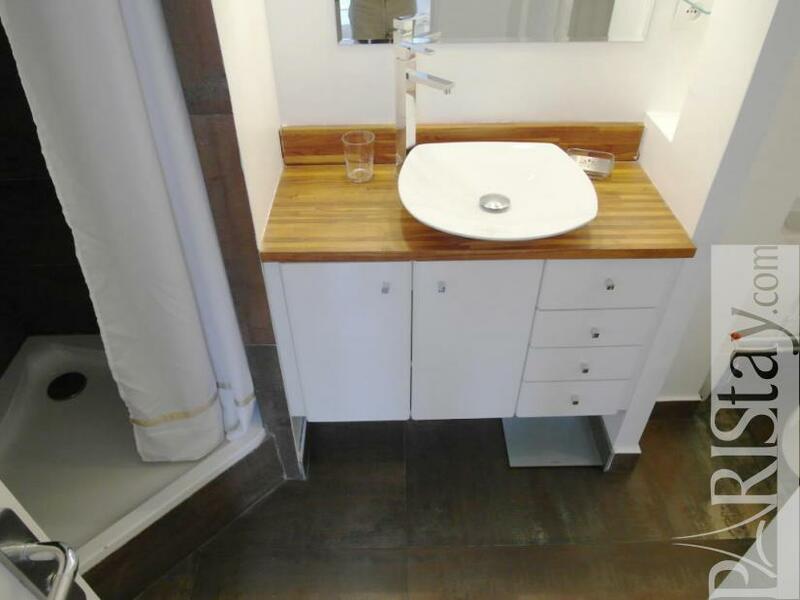 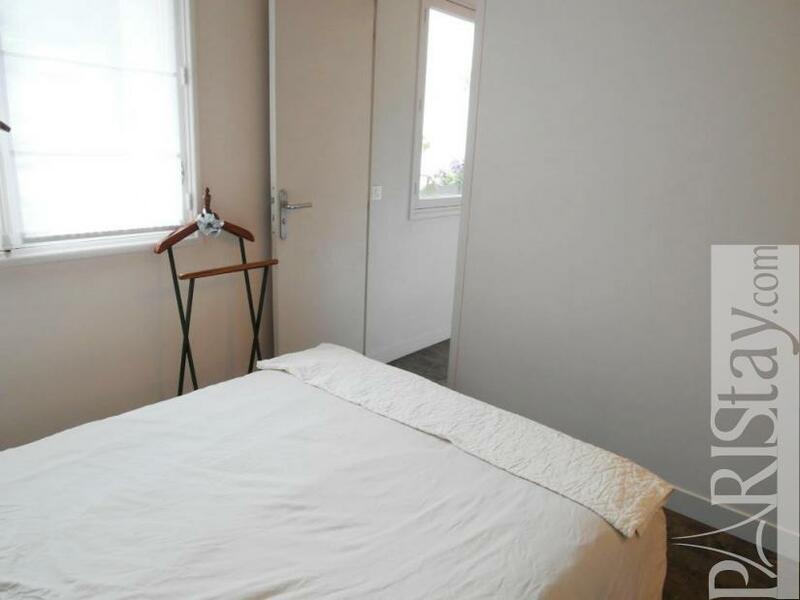 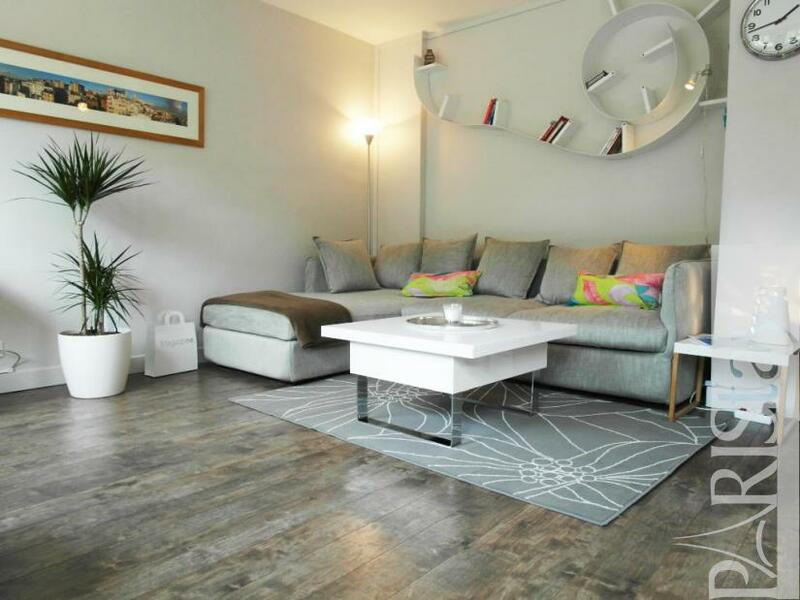 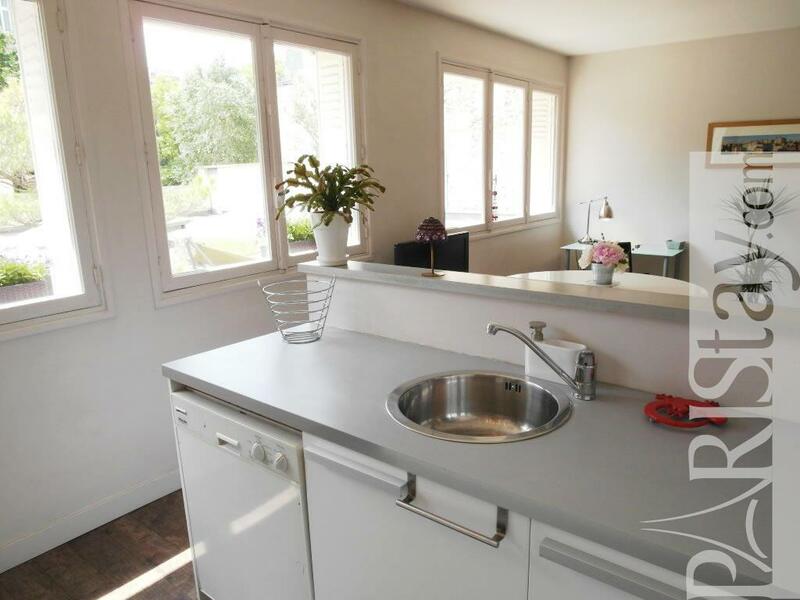 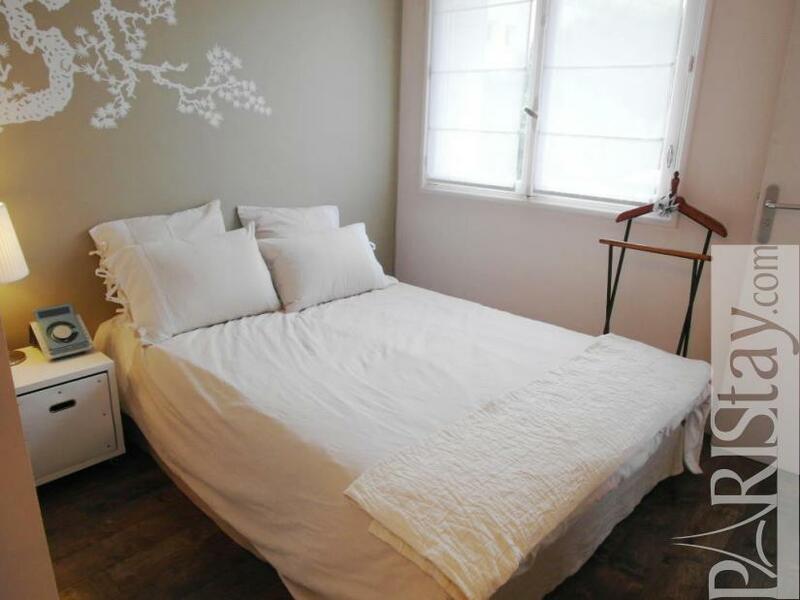 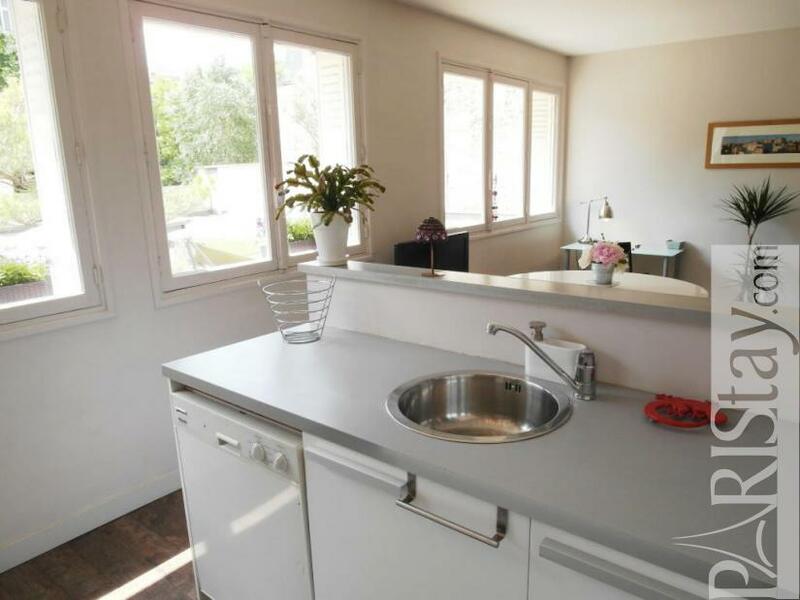 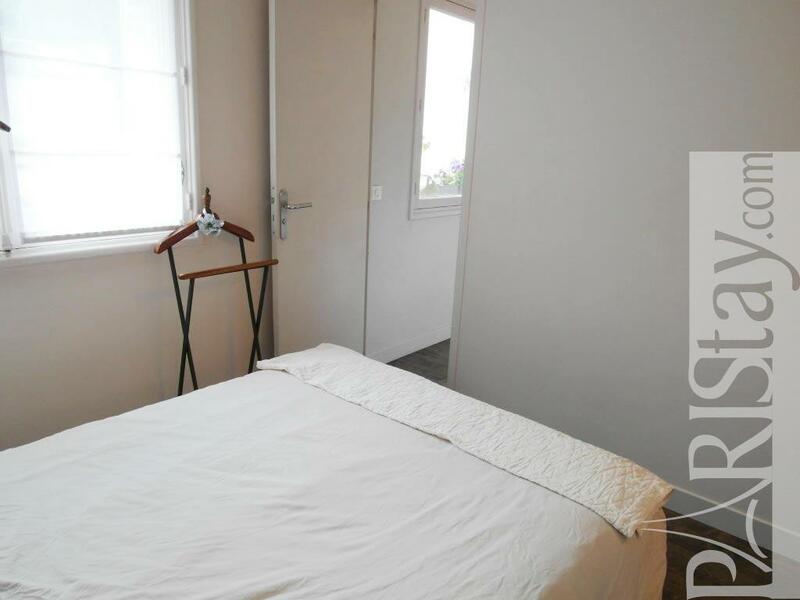 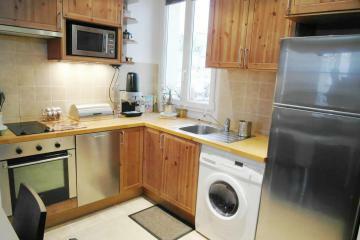 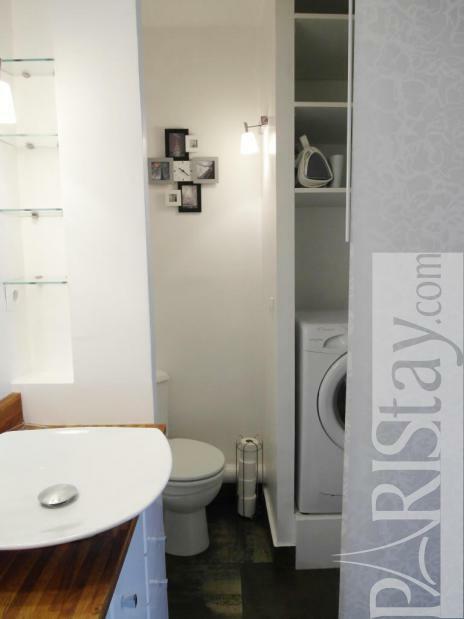 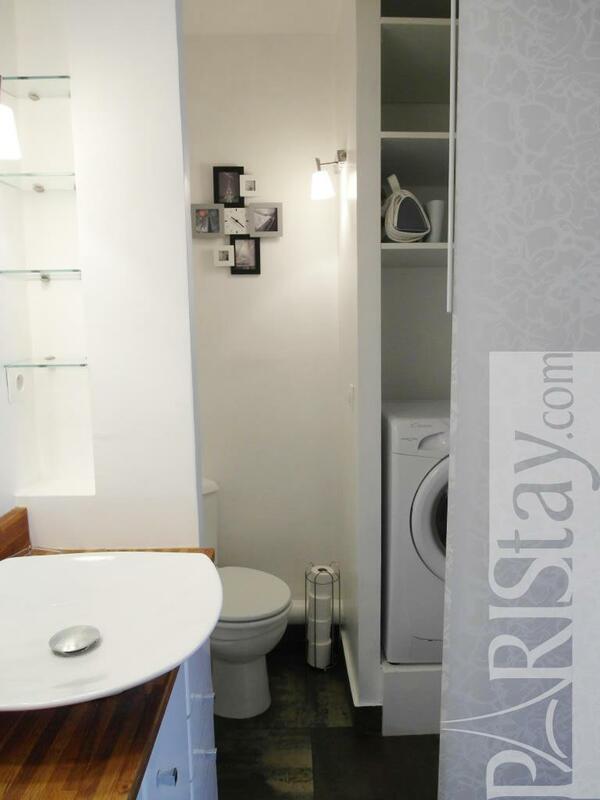 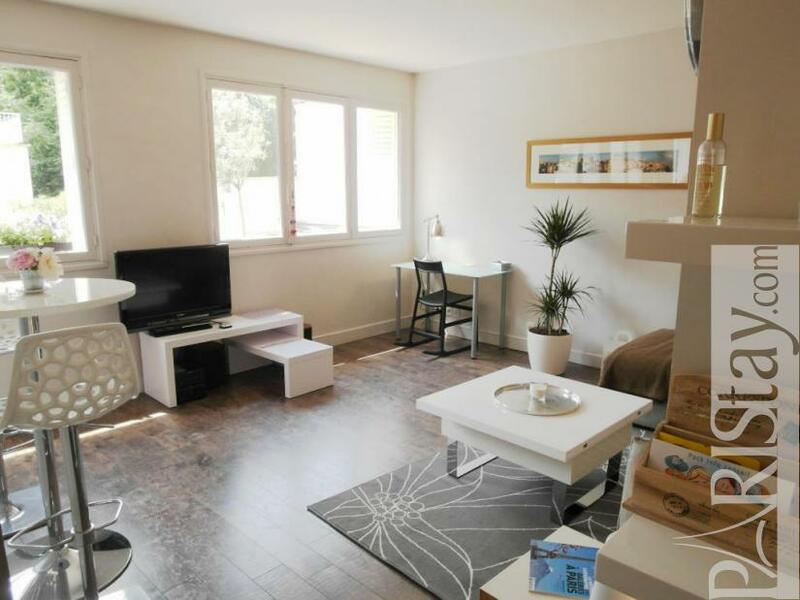 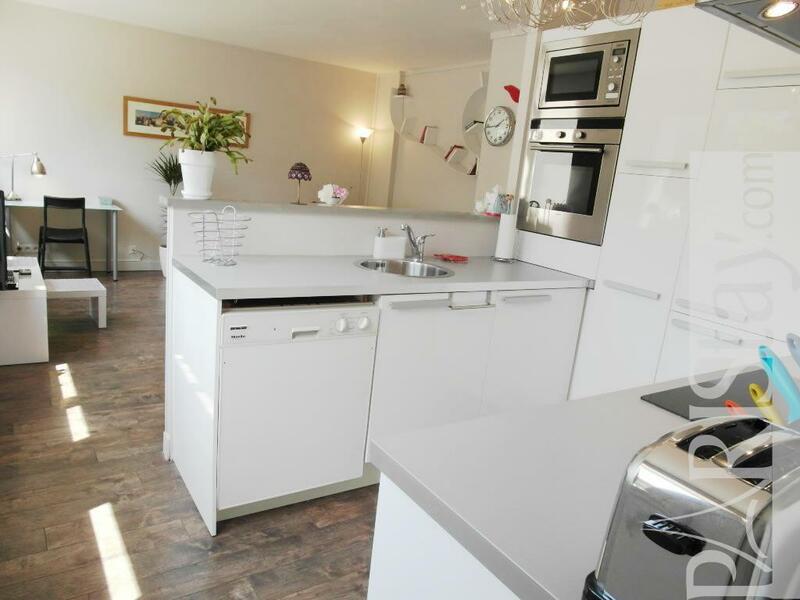 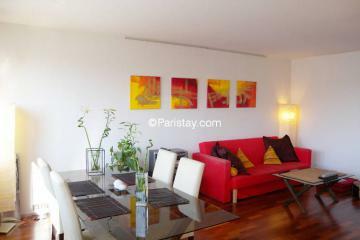 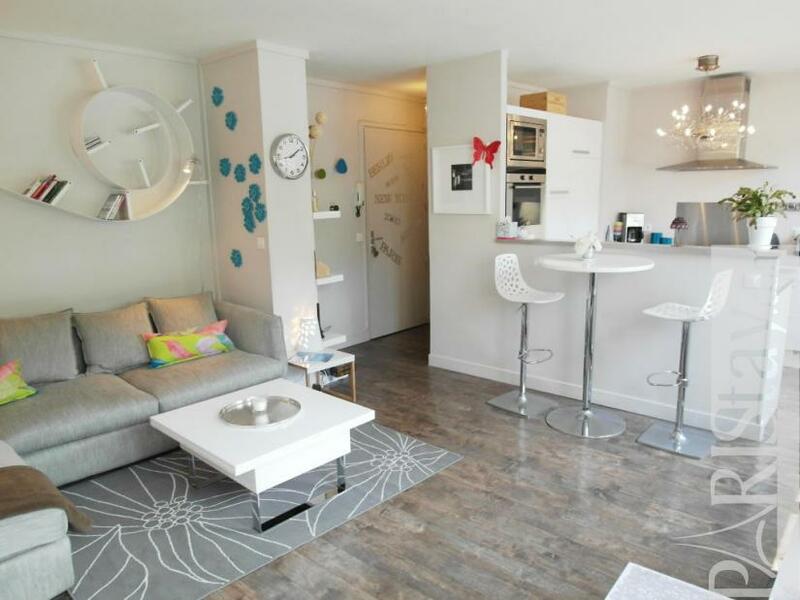 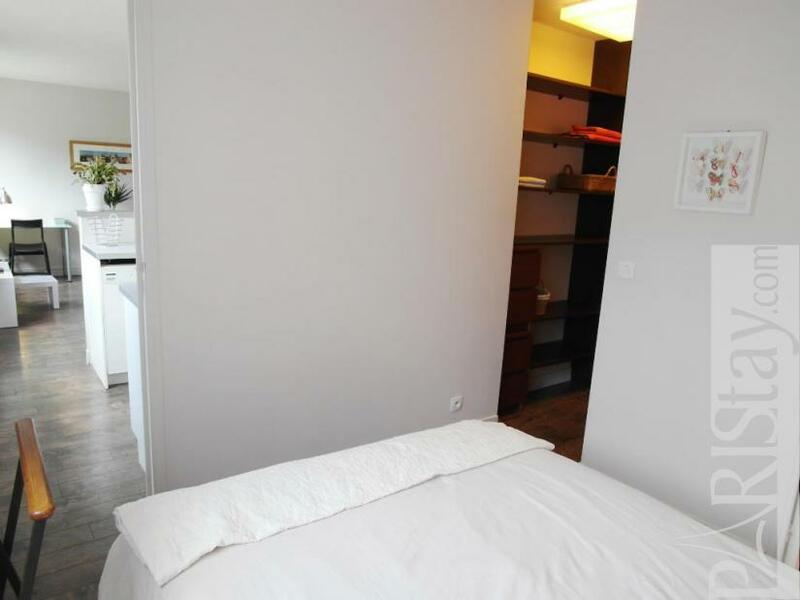 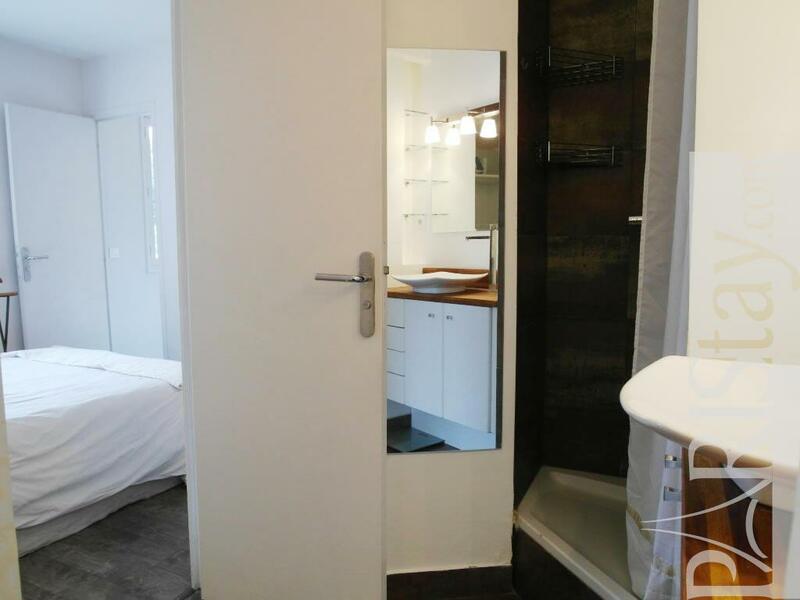 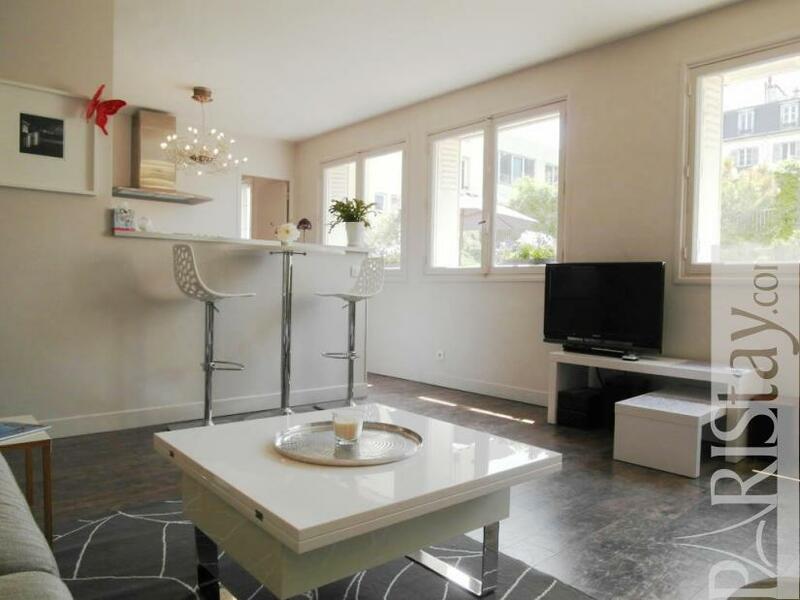 This Paris one bedroom apartment is full of sun, very comfortable and well equipped with modern furnishings and all the desirable amenities including washing machine, dish washer, HDTV, Hi-Fi and WI FI internet access. 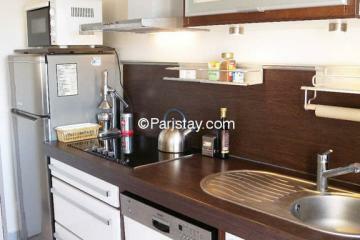 The open kitchen is fully equipped: so enjoy cooking! 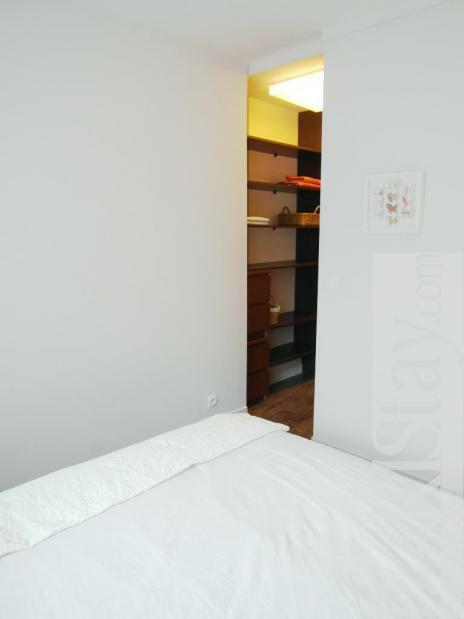 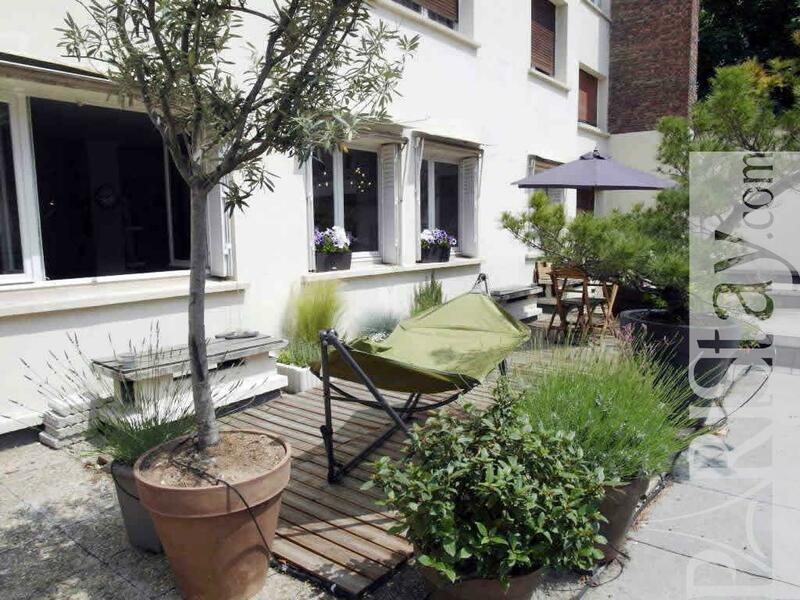 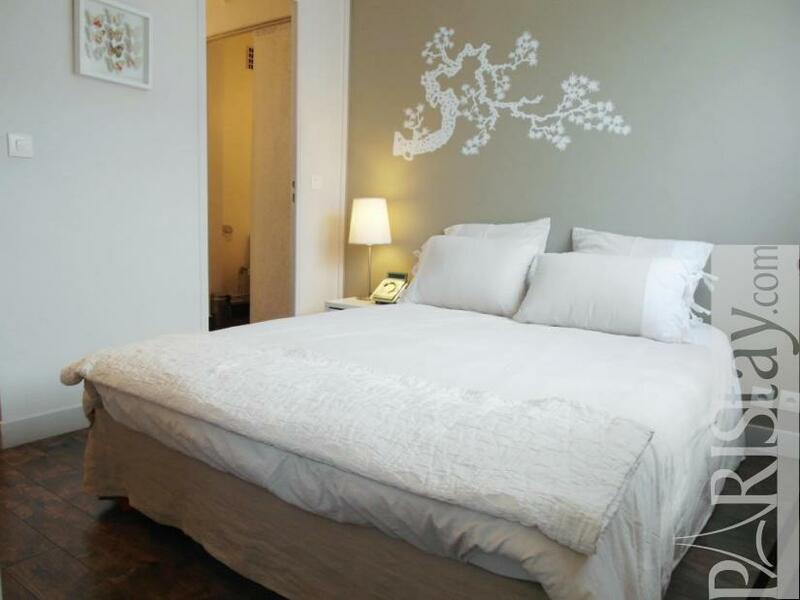 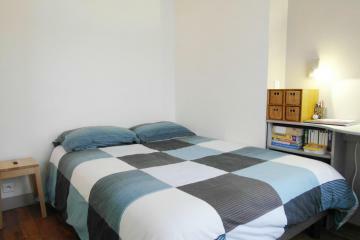 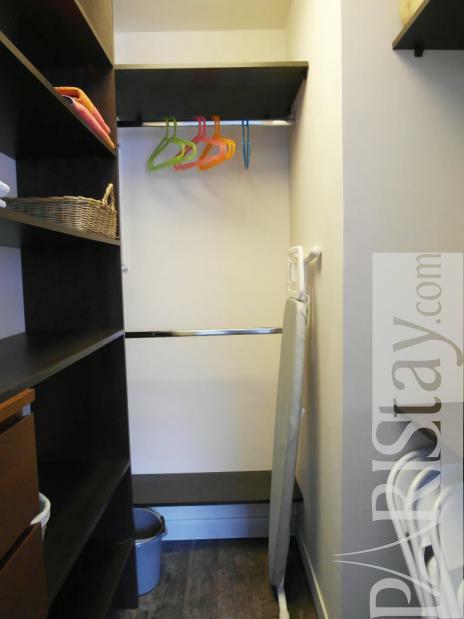 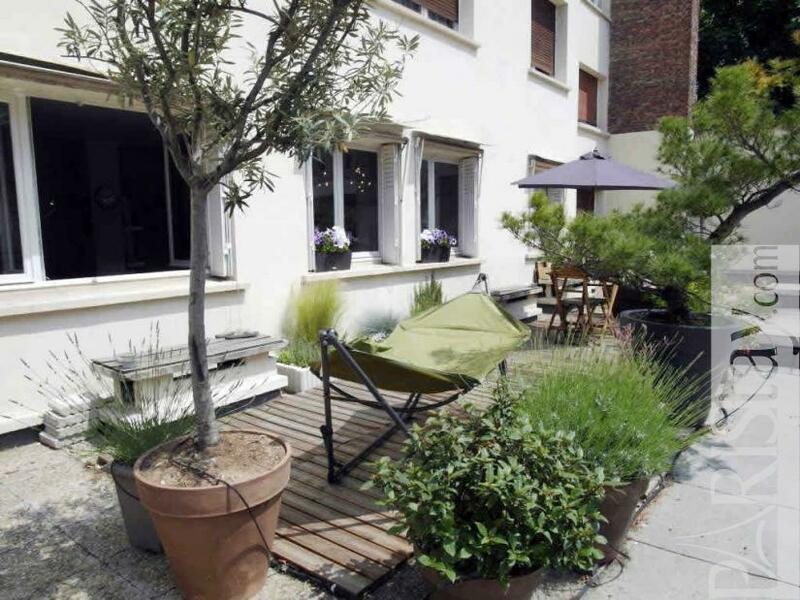 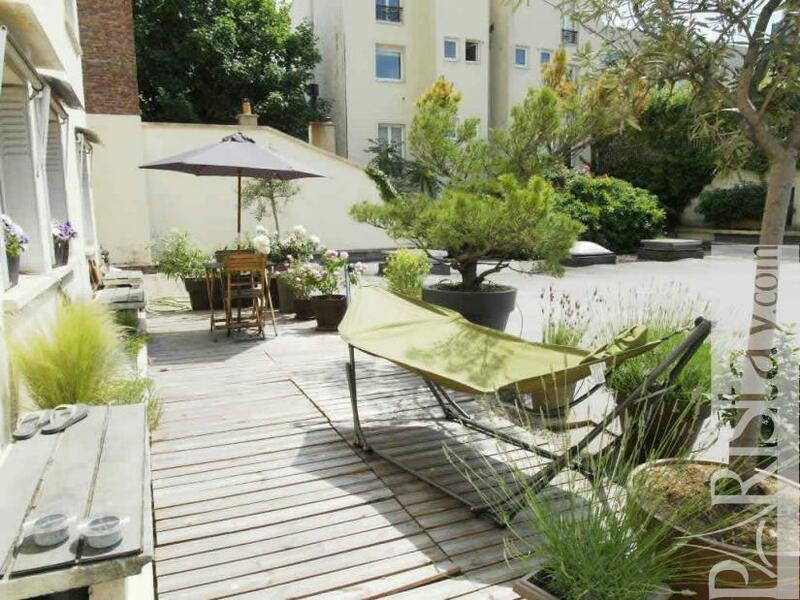 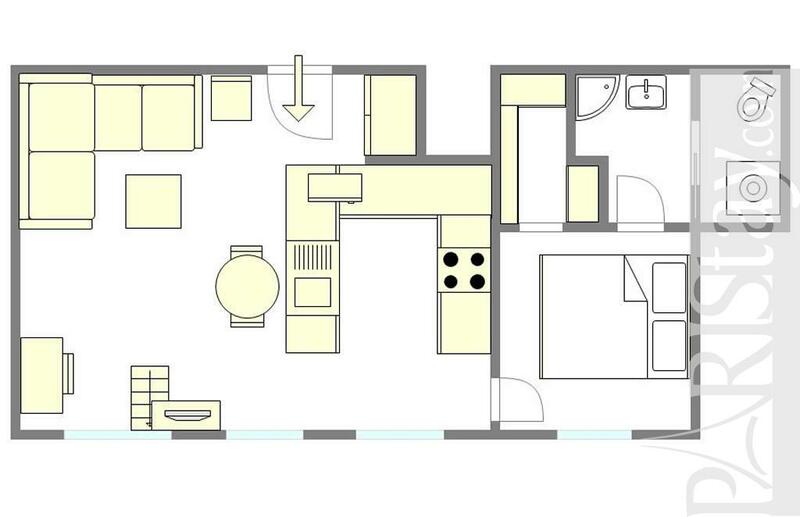 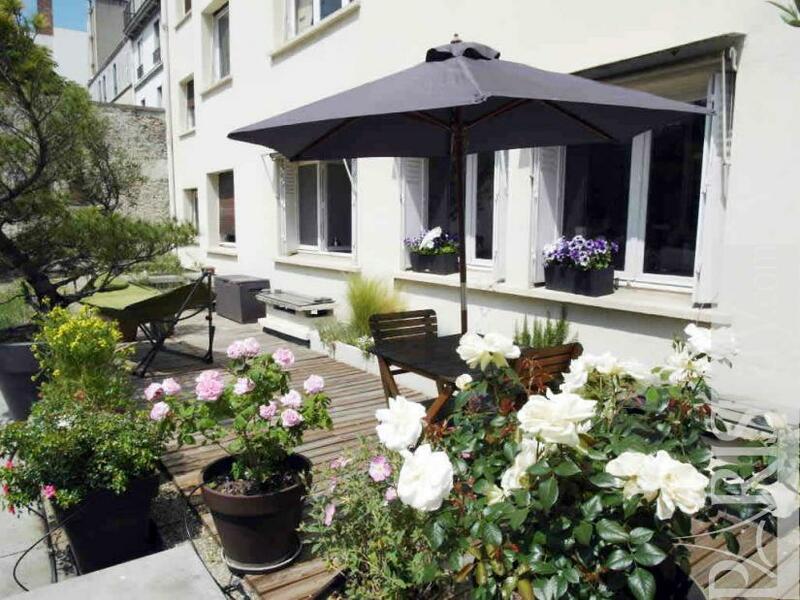 Perfect for a long term rent the apartment is located on the first floor, with an elevator. 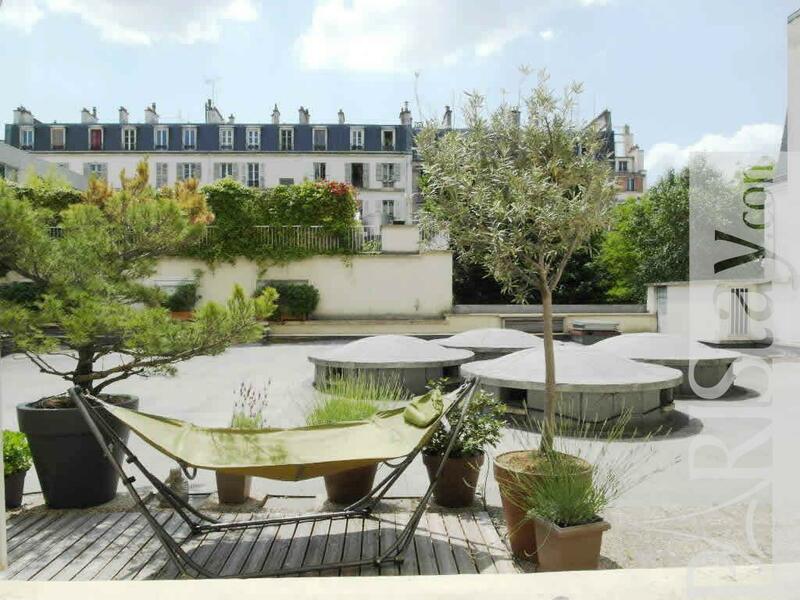 If you don’t mind a little exercise to climb over the window access to a sunny terrace is tolerated by the neighbors (please take care of the roses and take a rest in the hammock!). The neighborhood is great: just downstairs you will find a large selection of shops, restaurants and bars for everyone's tastes, there are public gardens and a public swimming pool very close. 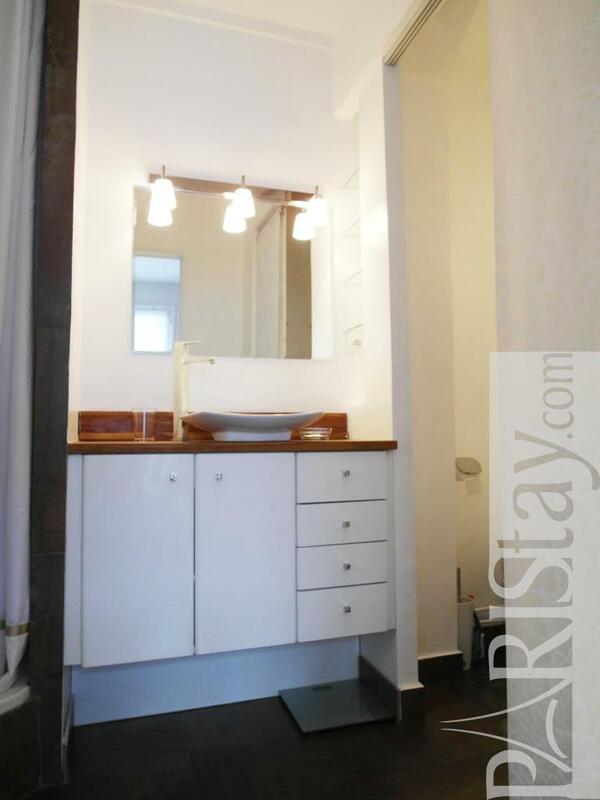 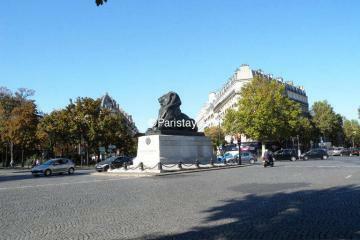 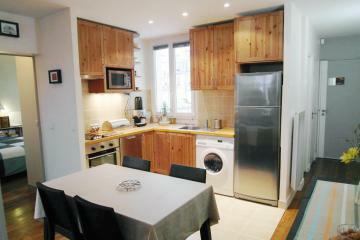 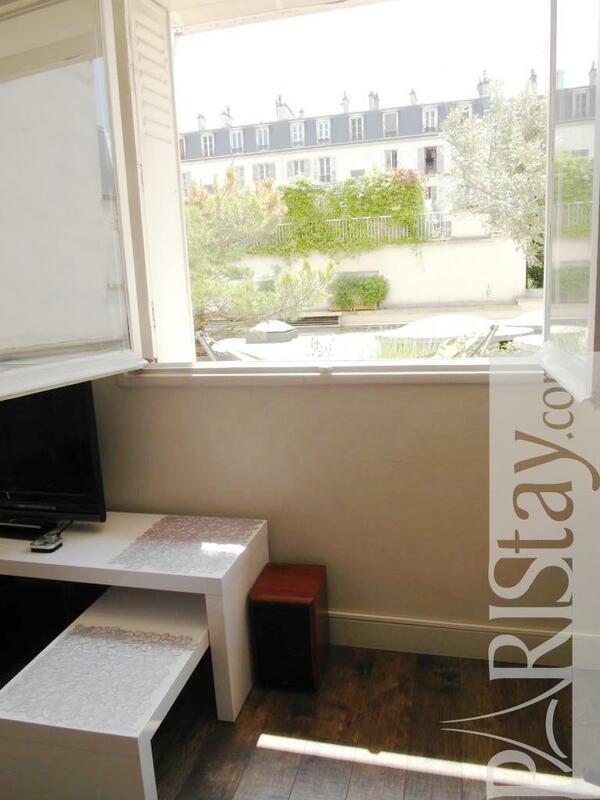 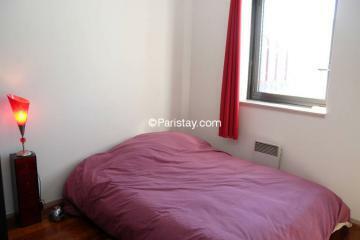 Keep this apartment on your list for a fabulous stay in Paris! 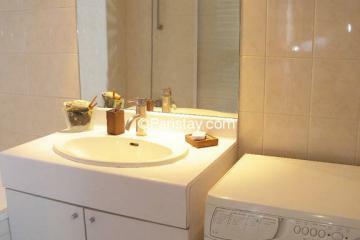 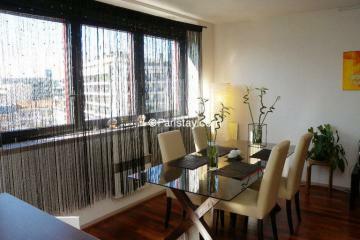 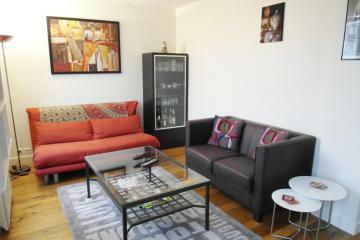 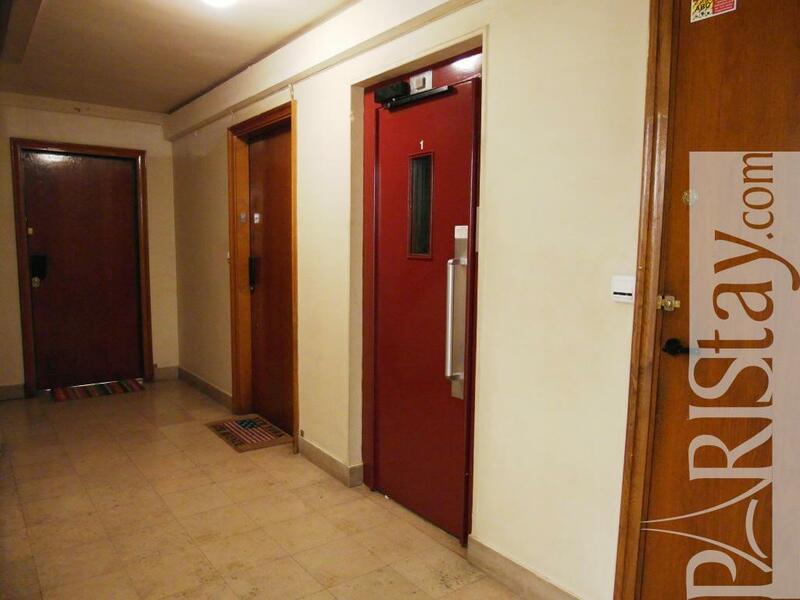 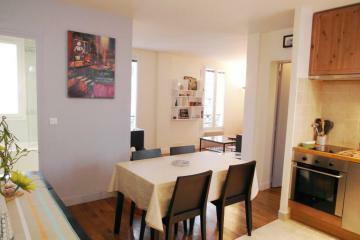 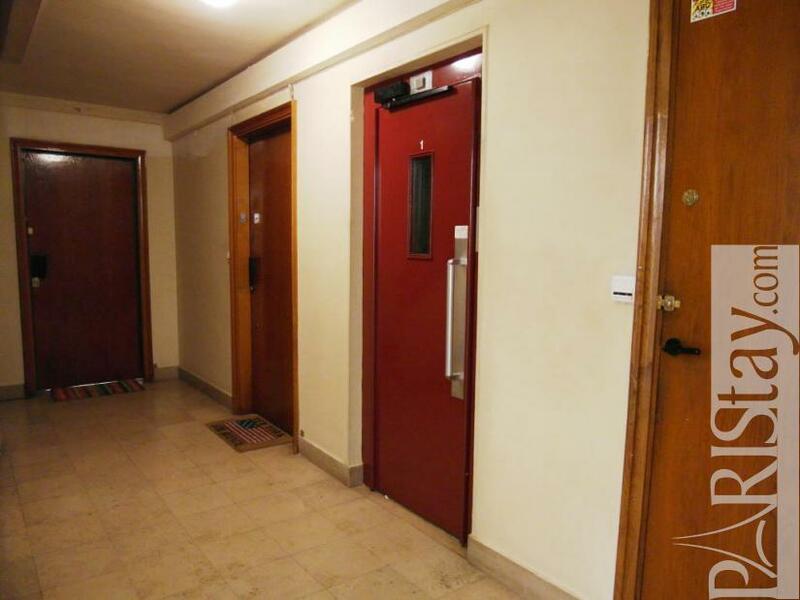 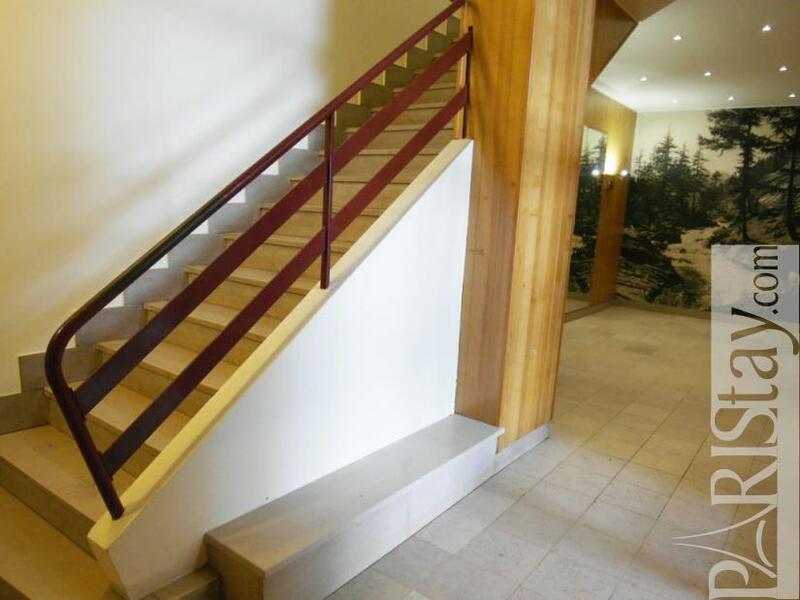 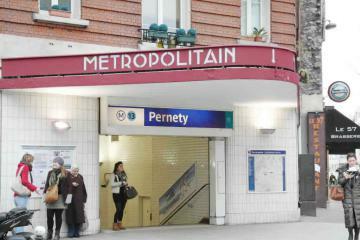 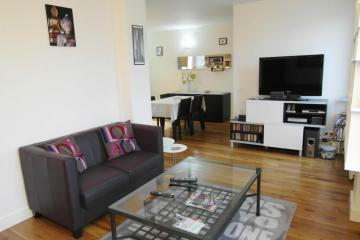 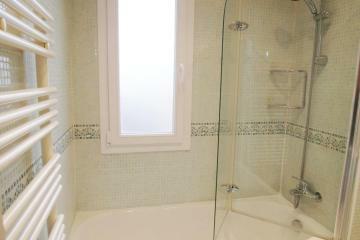 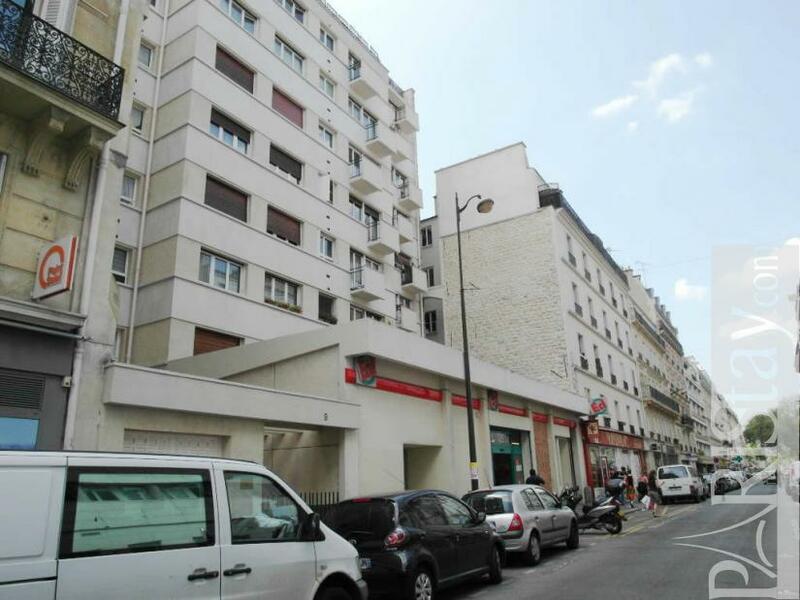 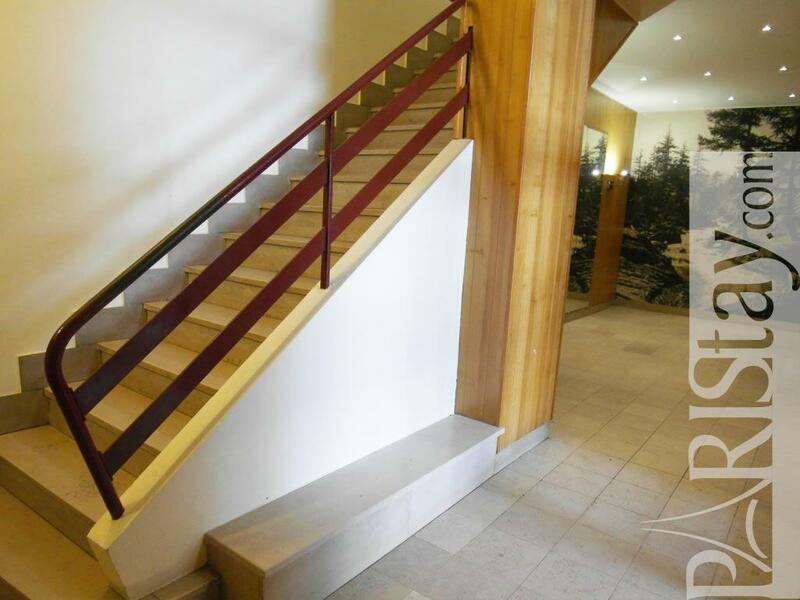 1960's Building, 1 st floor, with Lift, entry code security system, 1 bedroom Appartement, furnished, Approx: 42m² / 452 Sq.Ft.